Scrap This, Save That: Enabler Alert Extraordinaire!! Ohhhhh... They had three different packages of ribbons! Each box has 10 spools of ribbon in it, and each spool has 10 yards of ribbon on it. 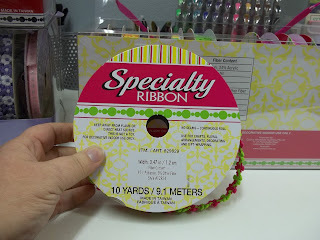 So there's 100 yards of ribbon in each box! And get this....it's only $9.97 a box!!!! That's 10 cents a yard!!!!! Here's just a few of my favorites! They are SO pretty! 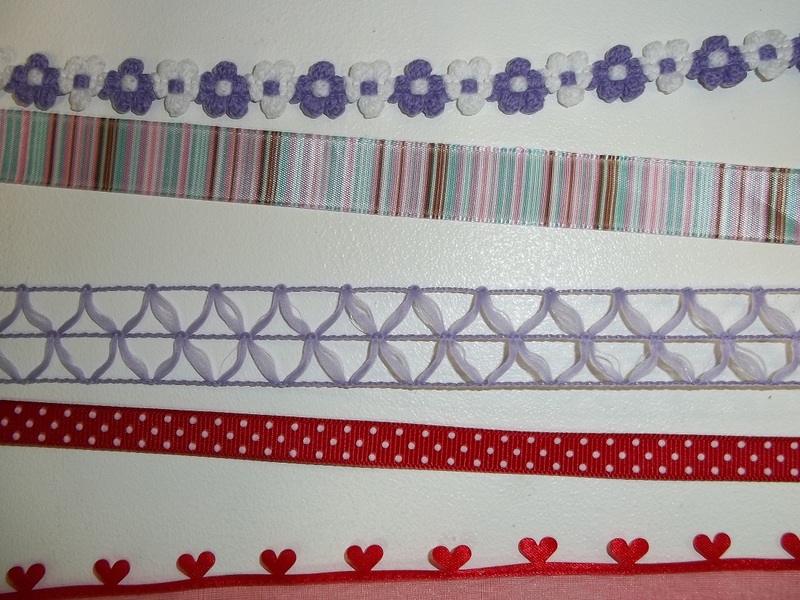 Plus, as a bonus, me and a friend went in half and half, so we each got 5 yards of each ribbon and split the cost. 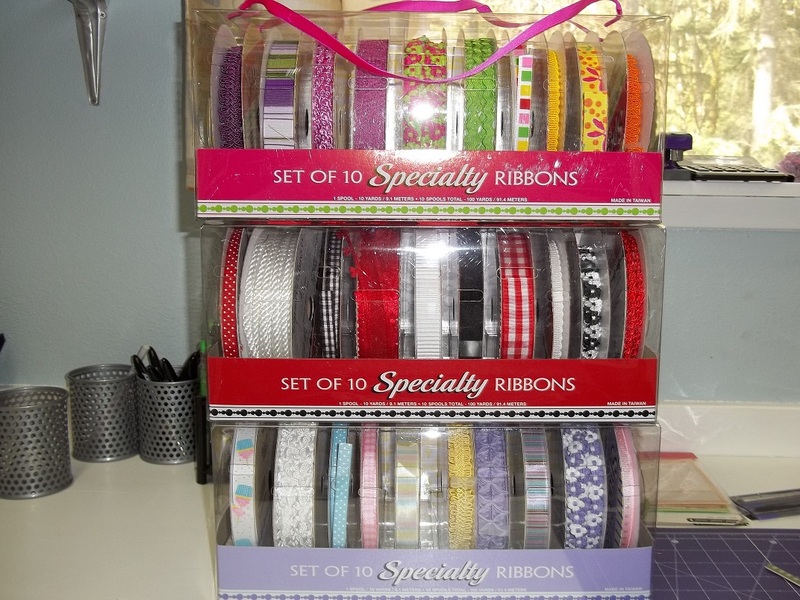 So basically, I got 150 yards of 30 different kinds of premium ribbon for $15. SCORE!!!!!!!!! Wow! What a fabulous deal you found. Have fun creating! Humm.. I wonder if they got them here in Canada??? I haven't been there in a week or so, I will have to check!! Happy Creating!! That is a good score! I really have to go visit my local Costco to see if they have some. Thanks four your comment on my blog. I already have access to all the carts on the Anniversary Edition on my Gypsy and in Craftroom. So even though I don't have the machine I can still cut. I'm so glad to hear you're feeling better. Thanks, again, for all the sweet comments! I sent Fran(fellow blogger) to Costco to check out the ribbon. We have a Sams where I live, but no Costco. Fran lives in Dallas so she can find everything! Have a really fun day! I am catching up with my blog buddies & finally made it over to you. 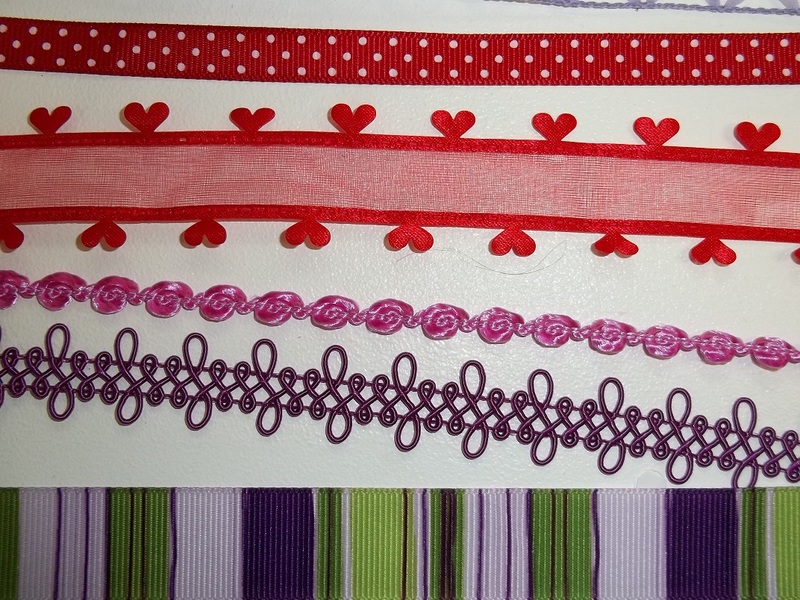 What a fab deal on the ribbon!!! I love what you have been up to with the vinyl. Your daughter's wall turned out fantastic as did the mailbox. I enjoyed your what's on your work desk segments. You are so fun! Thank you so much for all your blog support. Keep your posts coming too. Love stopping by. Hi again Amy! Just wanted to let you know that I will be having an award post on my blog tomorrow, sunday-april 1st and you are one of the recipients. I hope you stop by to pick up the award! I am currently still playing catch up with my followers, e-mails and getting the post ready. 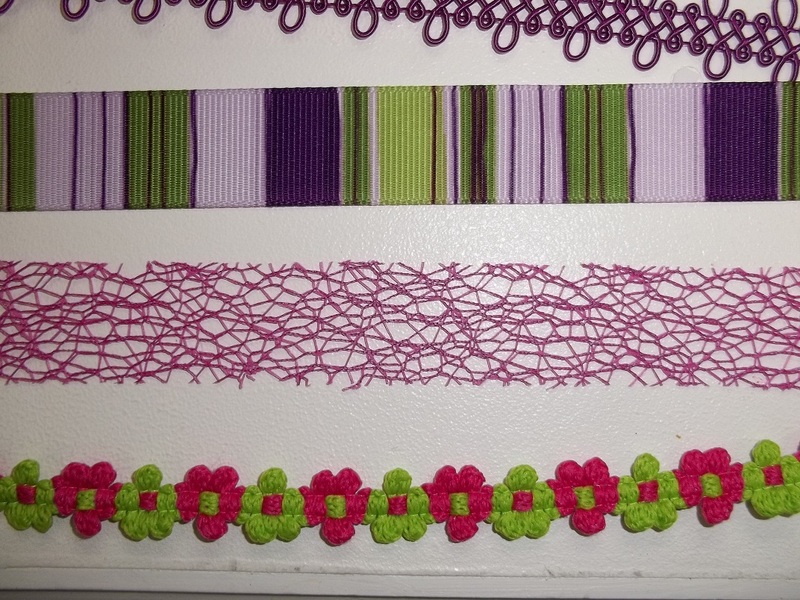 Thank you again for sharing your crafty wisdom & creations. I enjoy stopping in and being inspired. You are truly lovely as is your blog. 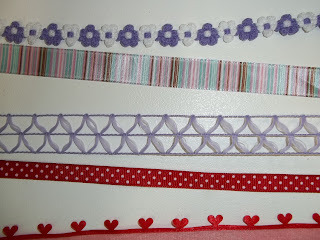 OH...I don't see my previous comment where I congratulated you on your great ribbon deal so I am back. So glad you found that deal and made the most of it. I will be back again I am sure. 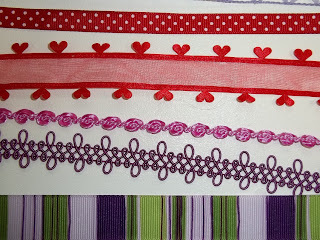 oooooh I love ribbon! You got a great deal! Have fun with them! Oooh I love enablers ha ha! Thank you for the sweet comment on my blog the other day about my vision board. I have been using this for some time and I have really received so many things that I ask for just by praying and believing that I will receive. God has blessed me with so many of the things that have been put on my vision board and usually things I don't get I have had them on there and then after looking at them everyday realize that I really don't want them! It is a great practice that I use everyday! I hope you have had success with yours as well! I hope you and your family had a happy Easter!